The words below are often used in performance reviews. Select the options that best match the descriptions. The compound adjectives below are often seen in the field of Arts and Entertainment. Match the words with their definitions. Complete the crossword with the verbs in the box below. These verbs are also often used in the field of Arts and Entertainment. 1. Replace the underlined words with words with similar meaning from section A-C. Use the correct form of the words to make your choice grammatical. Dan Brown's best-selling novel The Da Vinci Code claims that Jesus fathered a bloodline hidden for centuries by a secret society. 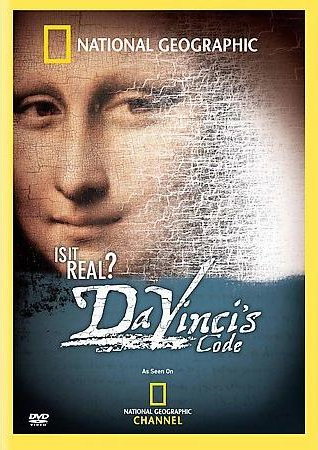 In this documentary, National Geographic looks for the evidence of fact behind this popular work of fiction. From the existence of a secret society said to guard the secrets of Jesus Christ's bloodline to Da Vinci's alleged clues placed within his paintings, the National Geographic team speaks with scholars from around the globe to find out what measure of truth Brown's book holds, and why some believe that the descendants of Jesus exist to this very day.